What Makes David Love Property so Popular? Located in the beautiful capital of Scotland – Edinburgh, David Love Property has become a genuinely reputed company offering quality range of household services. The company came into existence way back in 2001 with an objective to serve people of east central Scotland and focusing in adjoining areas of Edinburgh, Dalkeith, and Midlothian. Our aim is to deliver an outstanding service and complete customer satisfaction. We have built our reputation on trust, reliability and high quality workmanship, and it is our aim is to meet your requirements and exceed your expectations. David Love Property has earned a reputation of a company dedicated to offer outstanding service to bring a great level of customer satisfaction. Based on the principals of high-quality workmanship, reliability and trust of the customers, the company has become the preferable choice for the majority of households. The tradesmen of the company are exceptionally skilled and they have got great expertise in offering the best possible outcome for the work they have been hired for. Based on the high level of professionalism and sound knowledge about work, they have managed to make an outstanding reputation for their company in Edinburgh, Dalkeith, and Midlothian in surrounding areas also. 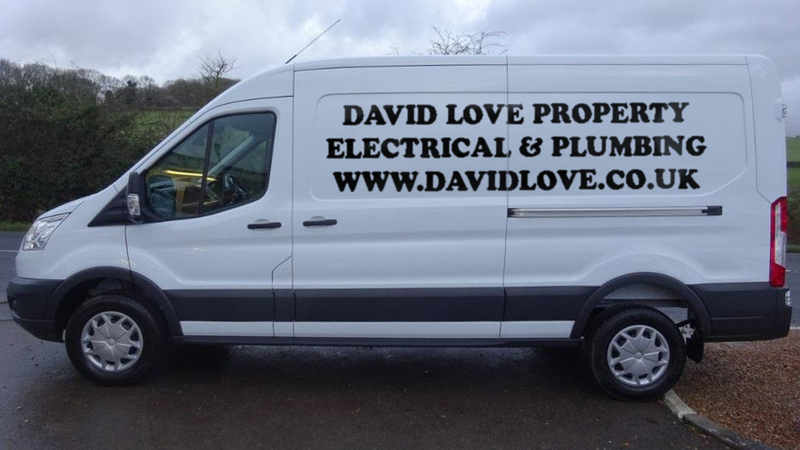 When it comes to offering professional plumbing services or repairs, no one can do it better than David Love Property. Our company has got years of experience in offering accurate solutions and help people to get rid of the plumbing hassles. The company has been a spearhead in offering a wide range of plumbing solutions to the households. Unlike other service providers in Edinburgh, Dalkeith, and Midlothian, David Love Property do not charge absurdly. On the top of that, the company also offer free no-obligation quotation service and they have made the entire pricing structure highly competitive for plumbing services and other range of services that they offer. In case of any help, people can easily get in touch with the company at 07413134394 and we will dedicate time to discuss the problems. Another good thing is that we are available around the clock to help the customers to get rid of any given problem. Majority of the people who have taken their service are highly satisfied and they have recommended others to seek help from us So, in case you are facing plumbing troubles in your household, this is high time to get in touch with the one of the plumbers from David Love Property to find a solution. We offer a free no-obligation quotation service and our pricing is extremely competitive, so contact a plumber from David Love Property today on 07413 134394 to discuss your requirements.